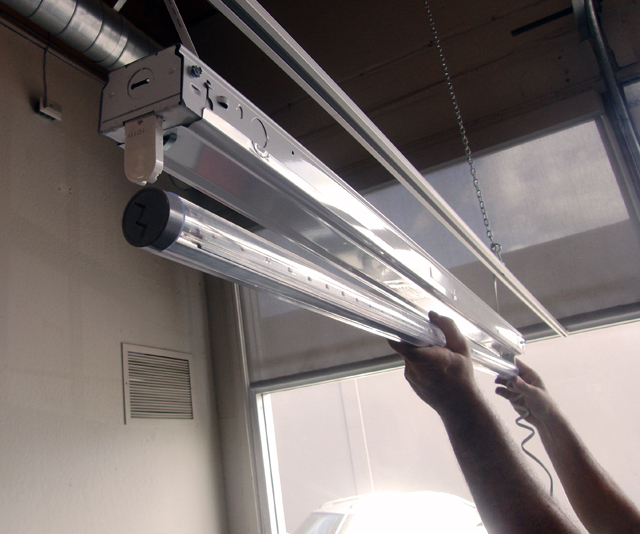 Go Green Solutions came to D2M looking for a way to improve on their method of replacing traditional fluorescent tubes with LED fluorescent tubes. 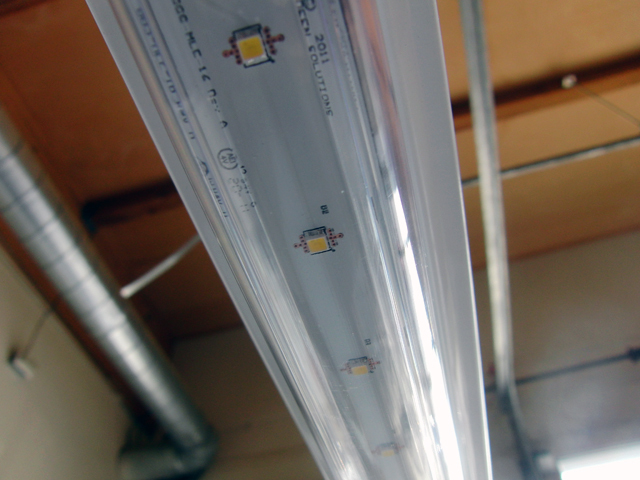 The solution would provide a means of saving in both energy and maintenance costs while not requiring a retrofit of existing fixtures. 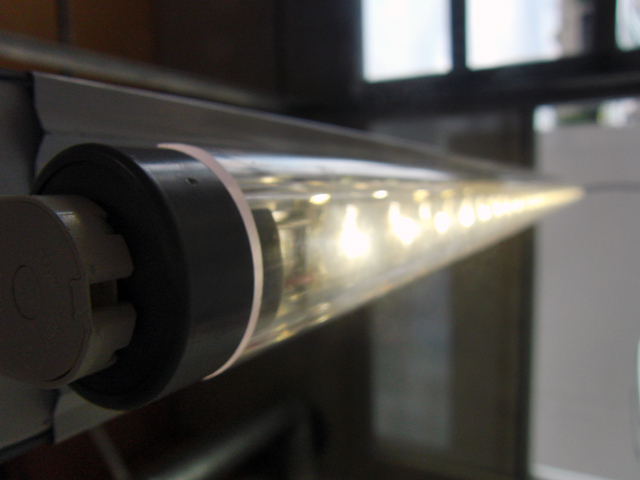 D2M investigated the integration of high-powered LEDs into a fluorescent tube replacement, focusing on light intensity and thermal management optimization. Our team conducted engineering lab work, measuring sampling and creating prototypes. 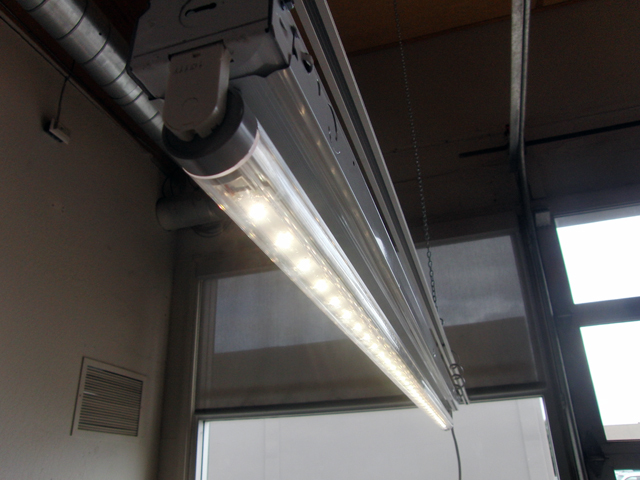 The D2M team went even further, developing an LED fluorescent tube replacement power supply as a ballast replacement. Our engineering team developed a universal (including 277 VAC single-phase industrial) range tube integrated AC/DC constant current LED driver, with optional triac dimming.